Supa Bord Temporary Floor Protection is a the most trusted by trade and construction professionals in the Australian market. 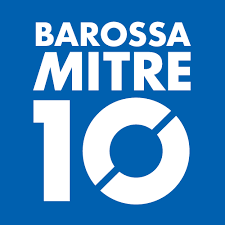 Barossa Mitre 10: 14 Gawler Street Nurioopta, South Australia, 5355. 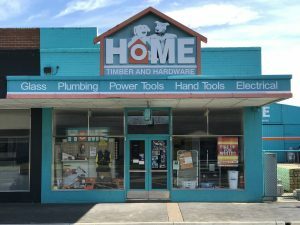 Traralgon Timber & Hardware: 11 Church Street Traralgon, Victoria, 3844. 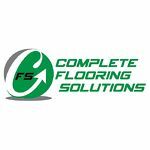 Complete Flooring Solutions: 1/8 Essingtion Street, Grovedale Victoria 3216. Coopers Home Timber & Hardware: 184 Commercial Road, Yarrum Victoria 3971.